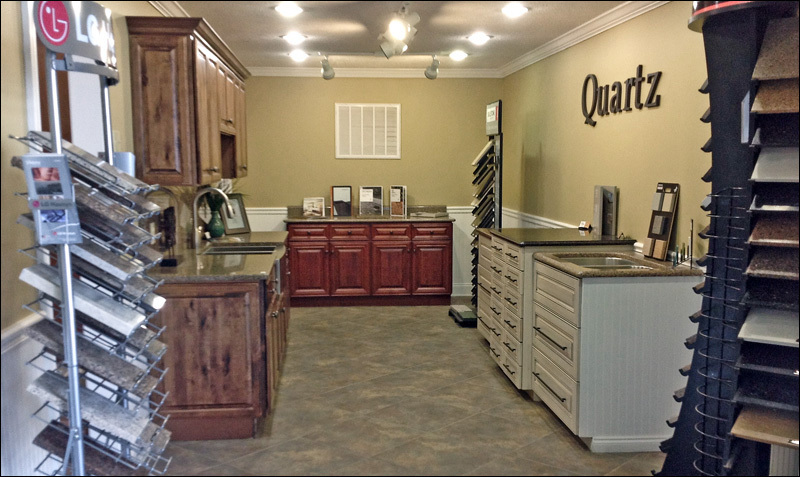 Our beautiful Showroom displays multiple colors of Granite, Marble and Quartz along with different sinks and edge profiles. 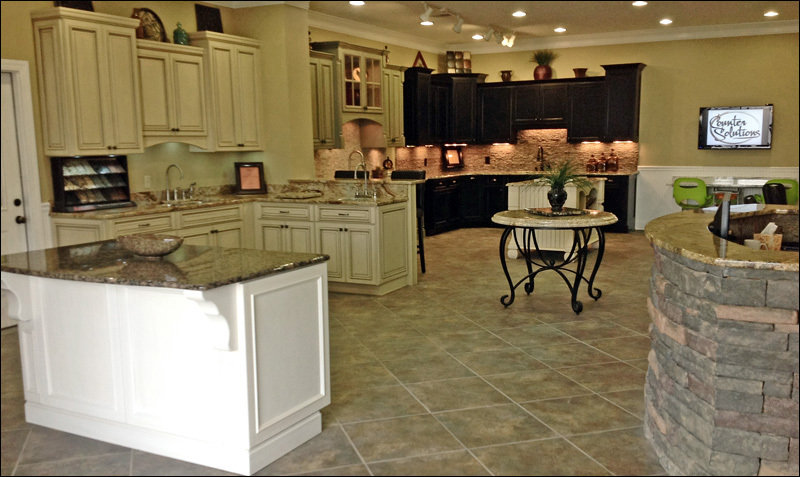 Our showroom is designed to show a homeowner the variations in patterns and colors of different materials to help them select the best material to fit his or her needs. 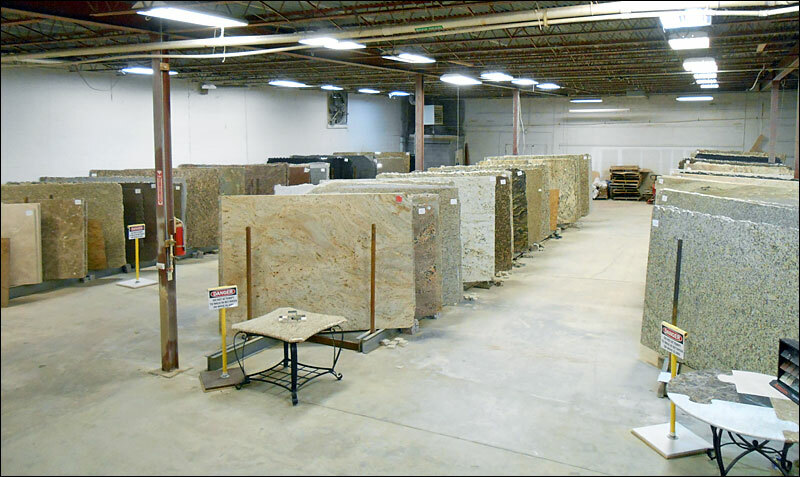 Counter Solutions has a wide variety of stock material such as Granite, Marble and Travertine to view and select on site. With over 50 colors of material to choose from, one can feel confident knowing the material that is selected is cut directly from the inventory chosen. 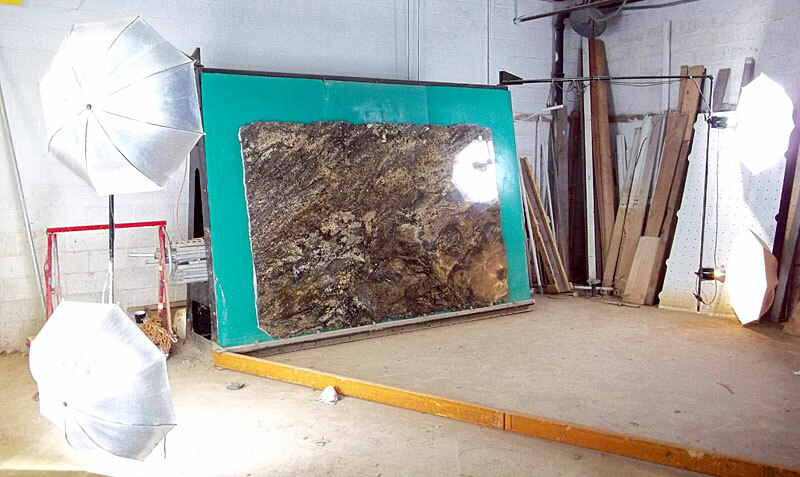 Natural Stone varies considerably from shipment to shipment. 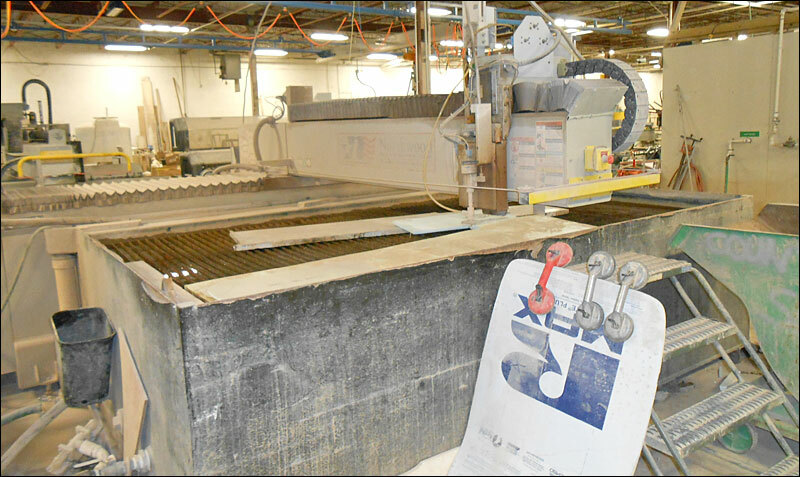 It is important with the investment in a Natural Stone countertop that one can see the overall slab and knows exactly what they are purchasing. 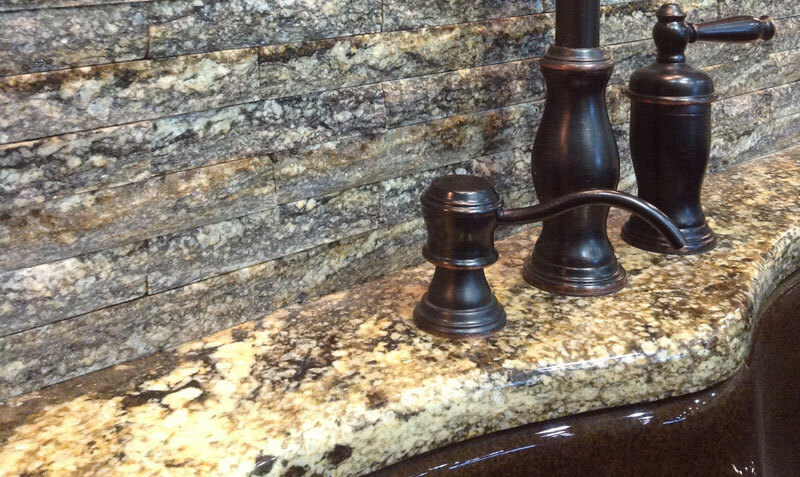 There are hundreds of different colors of natural stone. 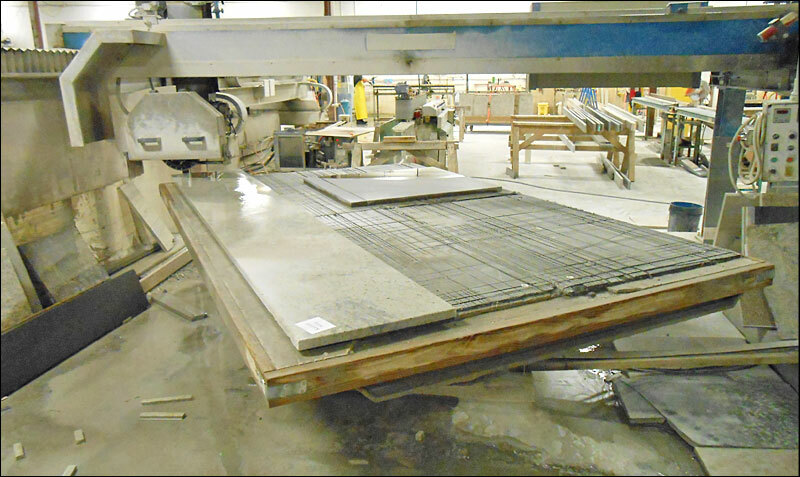 If one finds material that is not in stock or from a different supplier, Counter Solutions will still bring that material in house for fabrication and installation. 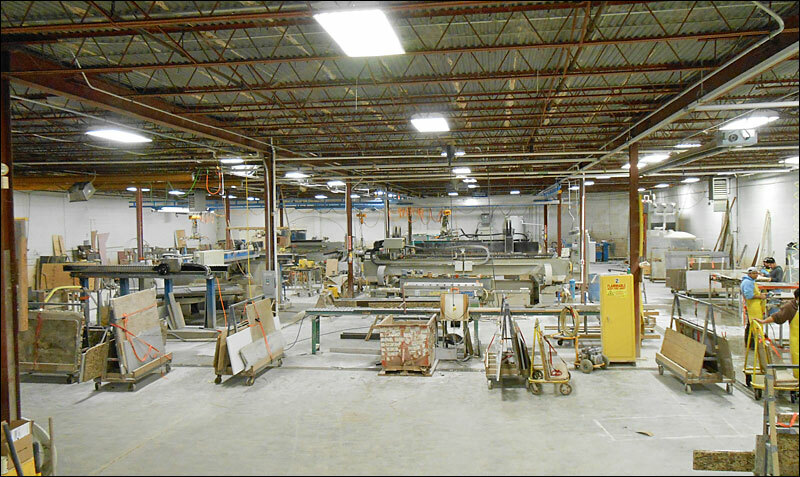 Counter Solutions prides itself in being one of the most technologically advanced production shops in the industry. 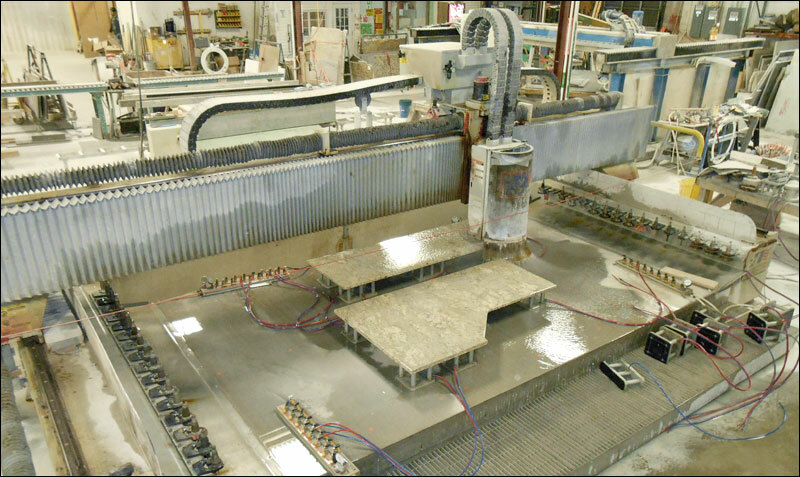 With the use of equipment for the most precise cutting, such as waterjet technology, CNC routers for the most consistent in edging, Luna 740 Line machine for edging straight countertops, slabsmith technology for an upgrade in matching the veining of certain materials, and Proliner for digital templates for precise measurements, Counter Solutions wants to insure the homeowner gets the best fabrication and installation available. 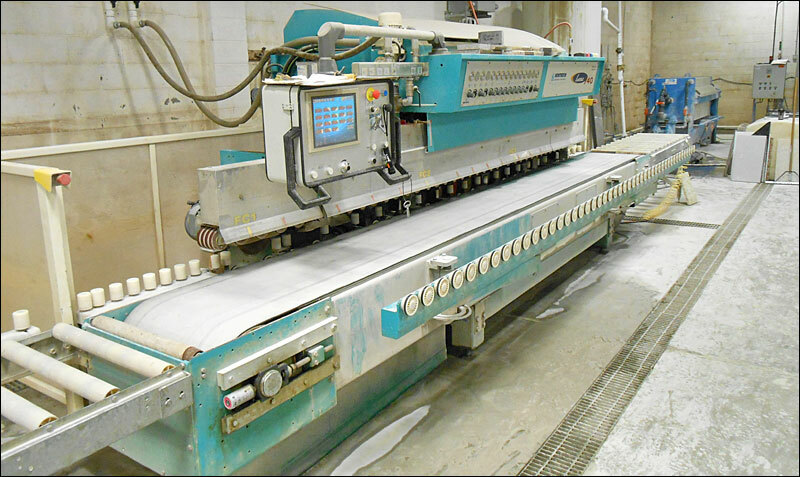 Counter Solutions is excited to now have the capability of honing, texturing and caressing stock material. Costs vary due to finish selected. This is yet another way Counter Solutions is staying in touch with the demand and changes in the industry with new and exciting finishes. Natural Stone Chiseled Splashes are a great way to incorporate the natural beauty of natural stone even further. 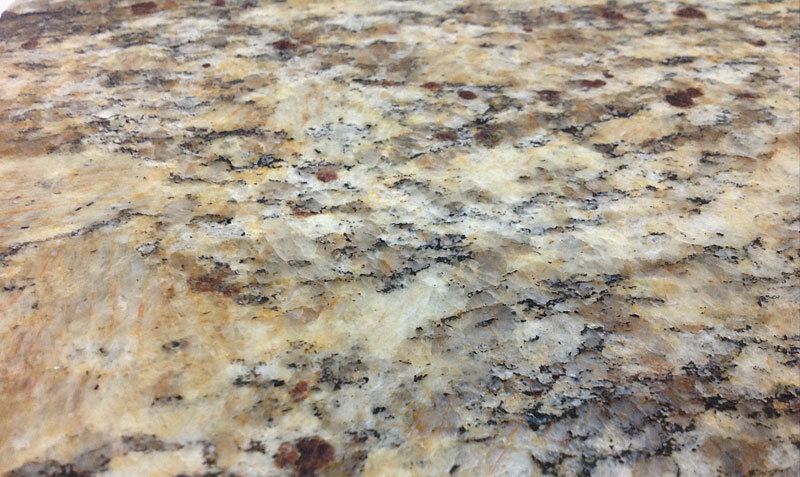 With sizes approximately 4" x 1 ¼", one can have the same beautiful stone as a backsplash as they do on their countertop. These pieces can also be used around fireplaces or accents around a tub or shower for a textured natural look.